Below you will find some how to videos that will hopefully help your experience with our website! 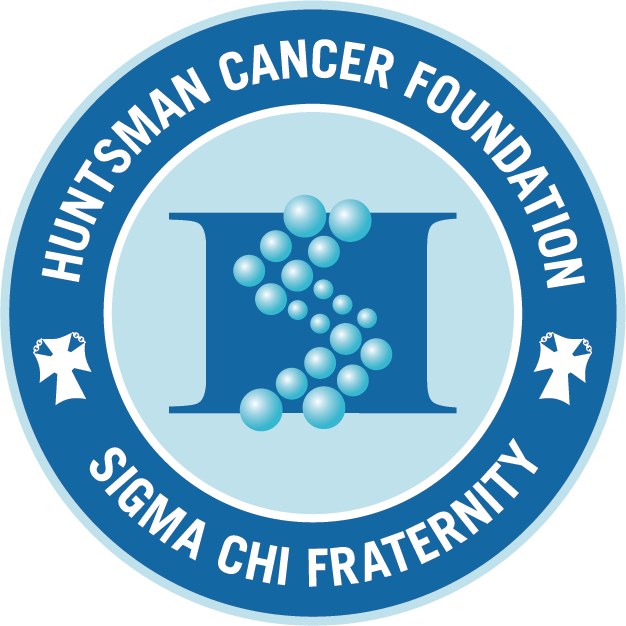 Huntsman Cancer Institute is a National Cancer Institute (NCI)- Designated Comprehensive Cancer Center, which means it achieves the highest standards for cancer care and research and receives support for its worthy scientific endeavors. Huntsman Cancer Institute has become one of the best cancer hospitals in the world since its creation in 1995.